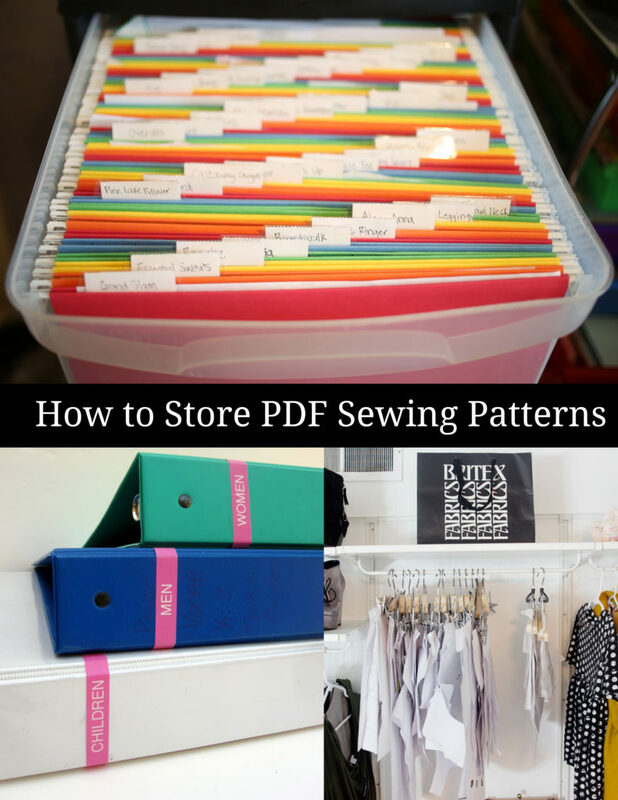 Storing Sewing Patterns: Organizing Your PDF Sewing Patterns - Peek-a-Boo Pages - Patterns, Fabric & More! 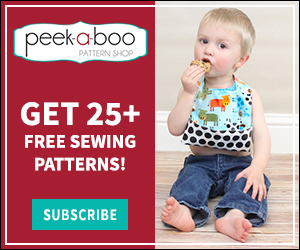 One of the beauties of PDF Printable Sewing Patterns is that you can just toss them when you’re done and re-print later. For things I sew over and over again though I like to store them for later use. 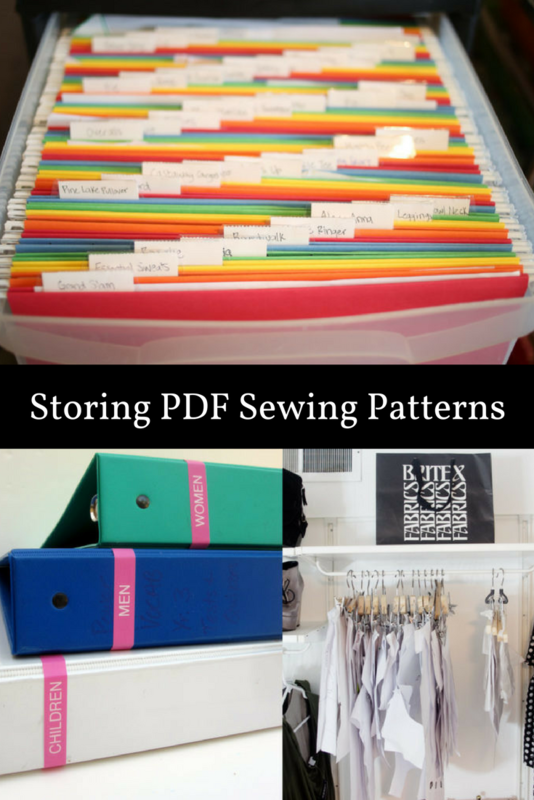 Let’s find a method for storing sewing patterns that works for you! 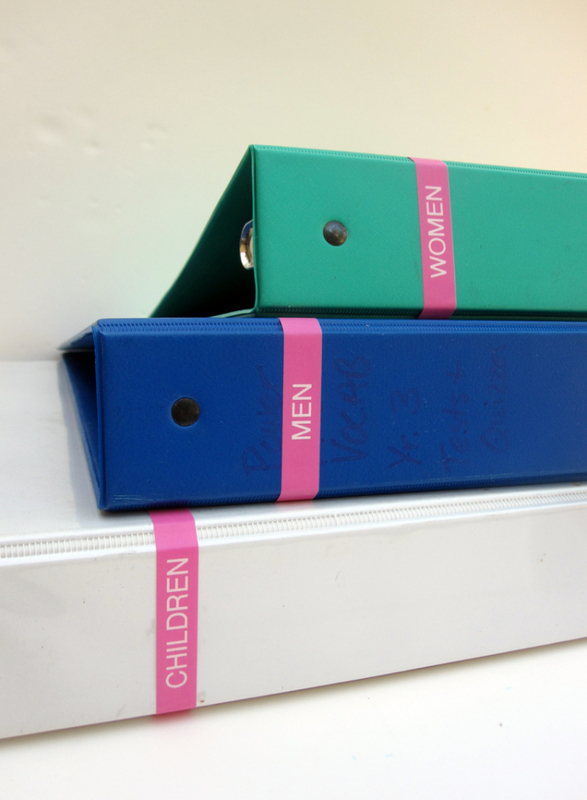 Now you know the tips for storing sewing patterns. 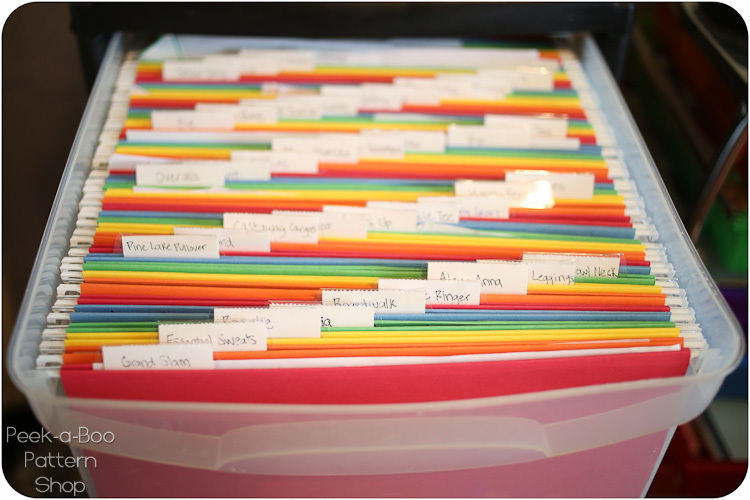 Want to tidy up the rest of your sewing space? 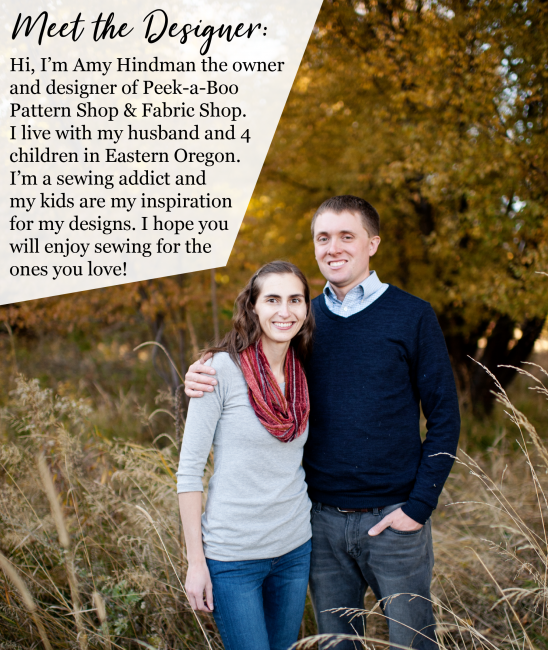 Check out our Sewing Studio Spring Cleaning Tips! Previous Post: « Get the High Five Hoodie Pattern for just $4! 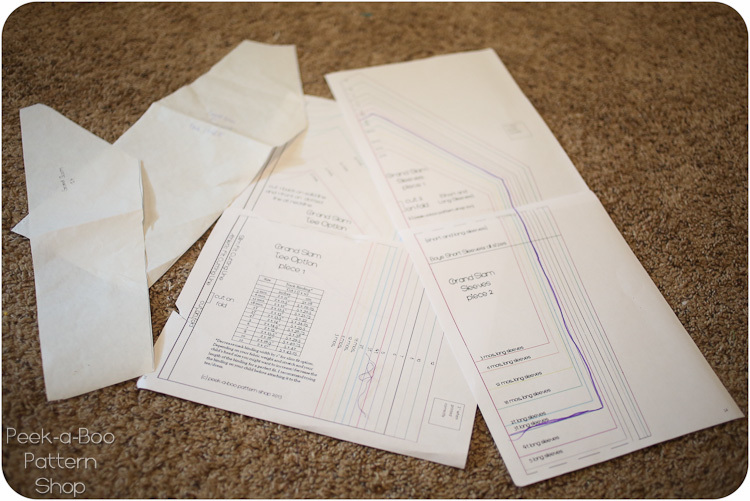 Good day Amt, just bought one of your PDF patterns, how can I print to size,ir do I measure?